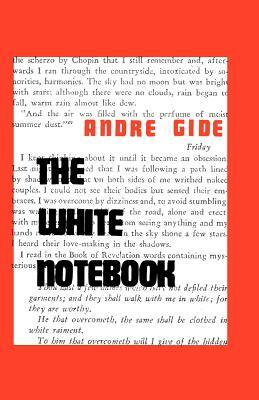 This first published work lays bare the early brilliance and philosophical conflicts of Andr Gide, a towering figure in French literature Nobel Prize-winning writer Andr Gide lays bare his adolescent psyche in this early work, first conceived and published as part of his novel The Notebooks of Andr Walter, completed when he was just twenty years old. This profoundly personal work draws heavily on his religious upbringing and private journals to tell the story of a young man who, like the author, pines for his forbidden love, cousin Emmanuelle. This unique portrait of Gide as a young man presents the passions and conflicts, temptations and anguish he would explore in maturity.